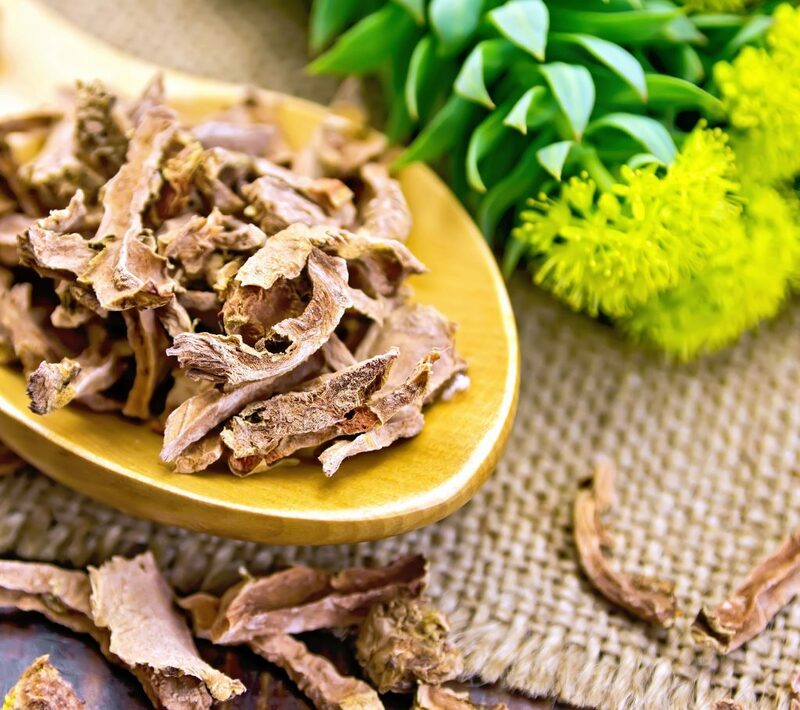 Rhodiola rosea, or the Russian “golden root,” is used to strengthen the body’s immune response and increase an individual’s ability to cope with physical and mental stress. This an adaptogenic herb shifts the body toward balance and is typically used for stress relief, brain health and adrenal health. Overall, Rhodiola is considered a great choice for those feeling stress and fatigue from work that requires a heavy mental effort, specifically in alertness, memory and advanced concentration.